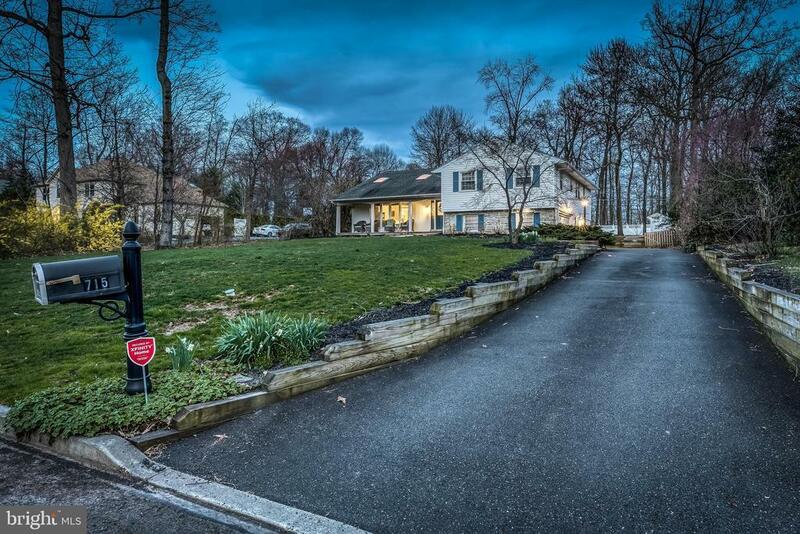 Beautifully maintained and tastefully appointed, you will not want to miss this rare opportunity to purchase in highly desirable Hatboro-Horsham! Breathtaking living areas are highlighted by generous space and abundant natural light lending inspiration to the entertainer in all of us. A kitchen you will want to cook in; featuring high-end countertops, cabinets, and appliances. The lower level offers even more space with an additional living space, access to the garage, and seamless entry into a nicely finished basement; perfect for a studio or office. The unfinished portion of the basement has plenty of storage space! Upstairs you will find 4 bedrooms including a spacious master, tons of closet space, and a very nice, private master bath. Truly, this home cannot be missed. Just step inside, and youll understand why this home is so special.